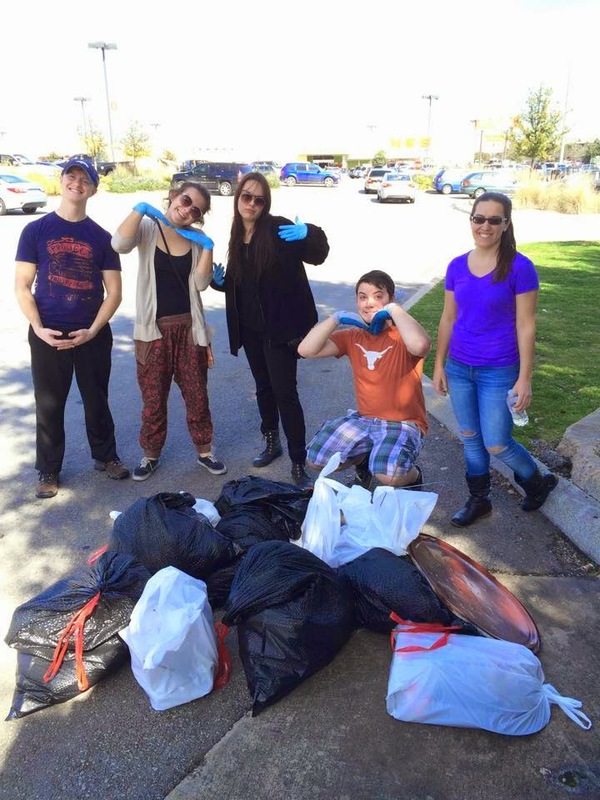 Our ASTEP in Austin chapter kicked off the semester with a trash clean-up in East Austin this weekend! It was a beautiful day and this was a fun and productive way to spend time in the sun with friends. Overall, the 8 volunteers collected more than 60 pounds of waste and recyclable items, and we plan to make a banner for our chapter out of the recycling we collected! Picking up this much trash in just a 2-block section of Austin makes me realize that the work we did was just a tiny drop in a giant bucket. But it is a relief to know how simple it was to organize a neighborhood clean up like this. Thanks to Keep Austin Beautiful, we were supplied with free trash bags, first aid kits, and gloves. I look forward to doing it again soon! 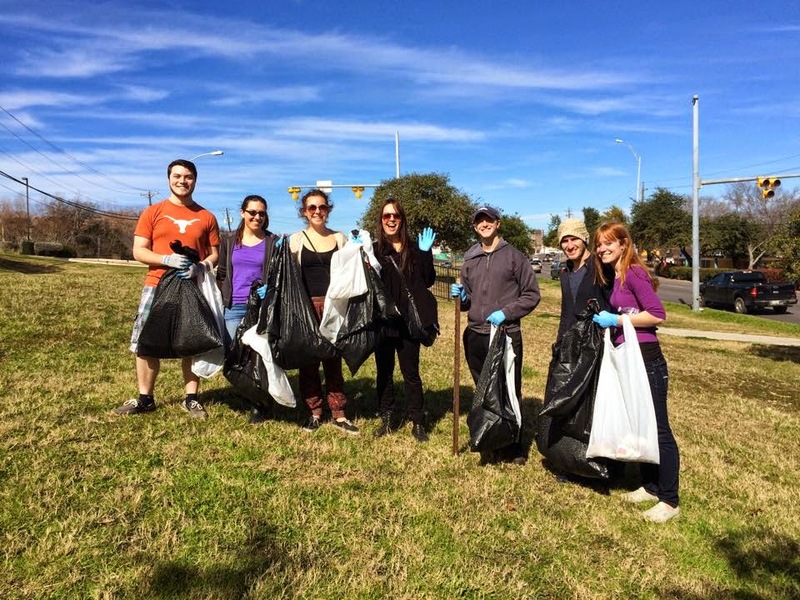 Thanks to Keep Austin Beautiful and these rockstars!